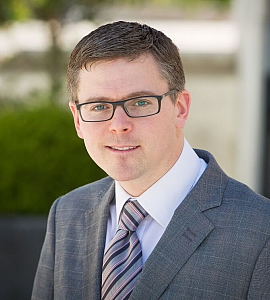 A Fellow of Chartered Accountants Ireland, Chris specialises in corporate finance and has more than 16 years’ experience providing transaction support services for private and public enterprises. Chris has particular expertise and capability in transactions involving M&A, raising of finance, corporate restructures, share valuation, transaction support, re-financing and business valuations and financial due diligence. Chris also supports RBK’s corporate restructuring team where he advises on strategy and provides business review, financial forecast modelling and debt restructuring services.